From first contact to your in-home evaluation, homeowners can expect to receive excellent customer service, a professional estimator who knows HVAC, details on all system options presented, schedule information and who will show up to perform the installation, and a time frame for the installation. The day of a new home air conditioning system installation is the most important day of the system itself. Installation must be precise, performed by trained and knowledgeable specialists, and homeowners should receive the best customer service from start to finish. From the estimate to final city inspection, installing a new home air conditioner unit is a big undertaking. When homeowners decide to look for a new air conditioning system, they have many contractors to choose from and often receive 2 to 3 estimates. An in-home evaluation from an HVAC specialist will typically last about an hour. During this time, they will perform inspections to determine the exact sizing of the system needed and how to design the perfect system to meet the homeowner’s needs and wants for a home air conditioning system. Once a homeowner decides on a contractor and system, the home air conditioning installation can be scheduled. In the springtime before the weather turns hot, most heating & air conditioning companies are able to schedule air conditioning installations either the next day or within the week. When the weather turns hot and heat waves hit, home air conditioning installation scheduling can be anywhere from 1 to 3 weeks out. When gathering estimates, homeowners should begin consideration before the summer heat waves. For a typical mid-size home, a home air conditioning system will take approximately 4-6 hours. That is for the replacement only of the air conditioning portion of a split system. If a homeowner is adding air conditioning to an existing furnace, it could be a full day to as many as five days depending on the system. When adding air conditioning systems, new electrical has to be run to bring it up to 220 volts and a larger breaker. The heating & air conditioning installers also need to run refrigerant lines and condensate lines. Did you know that on a humid day, an air conditioner can produce as many as 5 gallons of drainage water for use? Air conditioning was actually invented to remove humidity from the air and produce cool air as a by-product. 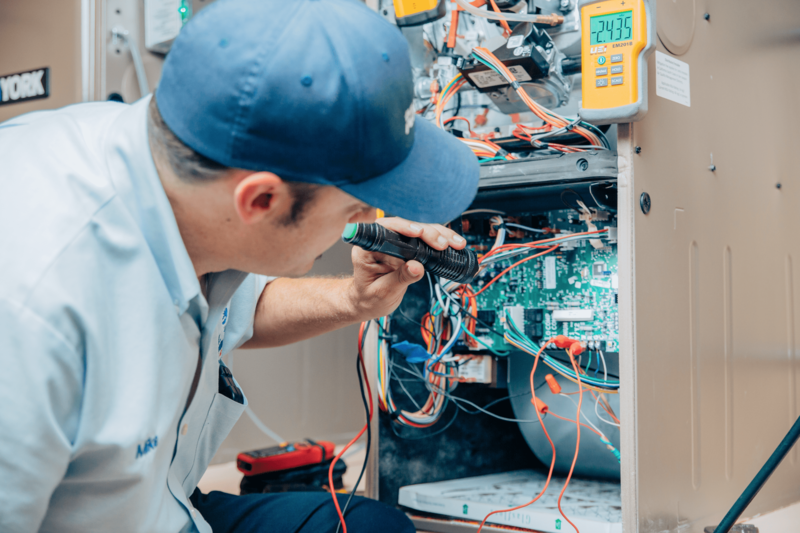 If homeowners are replacing their entire systems, both the furnace and the air conditioner, the installation can take about a day to a day and a half. 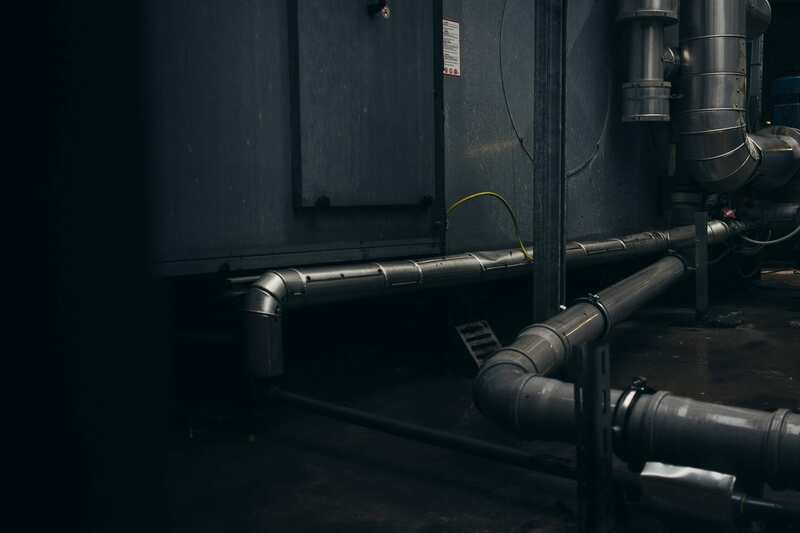 If homeowners are adding central air conditioning and heat for the first time, the installation could take up to five days if new ducting needs to be installed. But What About Mini Split Systems? A mini-split system is a great option in San Diego where there are a lot of craftsman style homes, or in homes with only wall heaters or no ducting. Mini splits are designed for zone control, so if homeowners have a lot of space and want to control usage throughout their home, a mini split is the best option. Ductless mini splits are great because they do not require ducting. 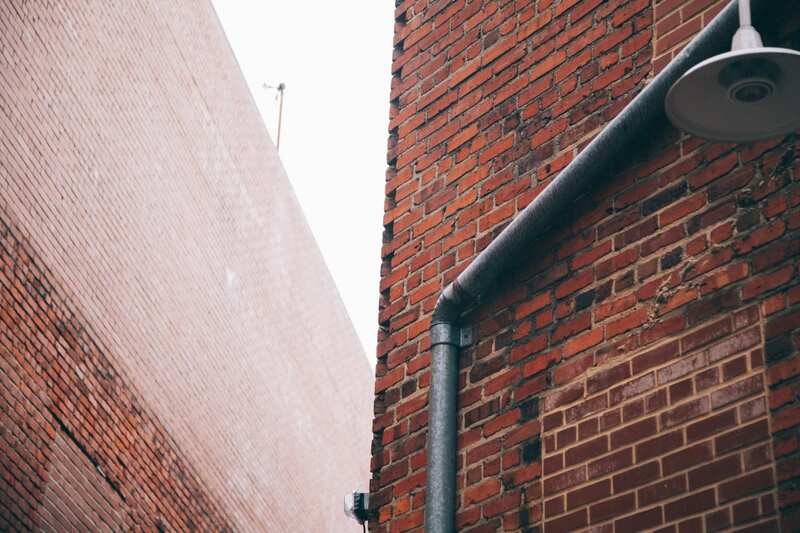 That is why in older craftsman style homes or large spaces, they can perform better and cost a little less because new ducting does not have to be installed. Mini split systems still take several days to install, depending on the size and number of zones for the system. Mini splits still require refrigerant lines, electrical upgrades, and condensate drainage. Many people assume that a ductless air conditioning system is a quick, cheap, and easy solution like a wall or window unit. However, they are still investments in your home and have an outdoor unit and handlers (wall or ceiling units) inside of the home. For all new heating & air conditioning system installations, there will be some minor drywall cuts. Typically, HVAC specialists can repair minor drywall, but there will be times when a reconstruction division will be needed to do patches and finish work. This should always be worked into the overall estimate for the systems installation. The HVAC installation specialists will go over all warranty and functionality options with the homeowner once the install has been completed. Most systems come with a 10-year warranty on most of the components, however, warranties vary by manufacturer and also require regular maintenance to keep the warranty intact. In the past, customers had to fill out warranty paperwork and send it to the manufacturer’s warranty department and wait for confirmation. In 2018, warranty confirmation is much easier. Every time a product is sold, the warranty is automatically generated and sent to the manufacturer. Homeowners should remember to schedule regular maintenance to ensure their warranty does not lapse. 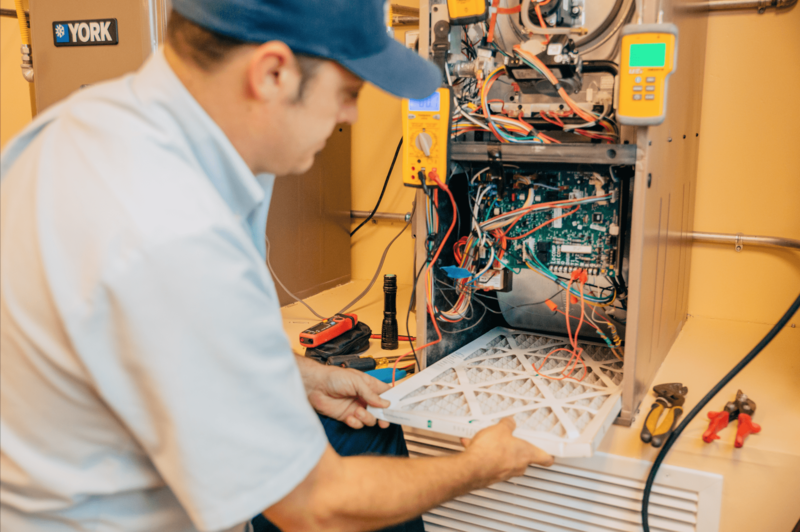 At the end of the split system and package unit installation, customers are required to submit to a HERS rating test At Bill Howe Heating & Air Conditioning, specialists ensure that the HERS test is scheduled and coordinated with the homeowner. Ductless minisplits do not require a HERS rating test, but still require permits. Permits are required per head, or zone, on all ductless and can be more expensive. Customers will also be required to contact the city for an inspection. The HVAC estimate should always include permitting, and reputable and licensed HVAC companies will ensure that all installations are to code. Bill Howe Heating & Air Conditioning allows the customer to schedule with the city at their convenience. Overall, installing or replacing new air conditioning systems can take several days from the first call to the final installation. When homeowners choose Bill Howe Heating & Air conditioning, they can expect the best customer service and communication and they will ensure that customers are informed every step of the way. Call 1-800-Bill Howe (245-5469) for your free in-home evaluation today.